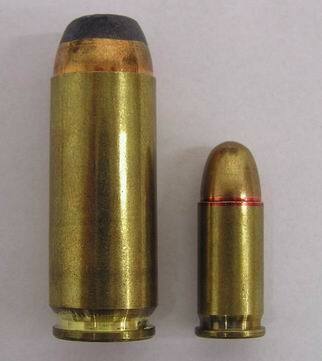 2.34 mm - 底緣底火式（Rimfire）子彈用於MTH Swiss Mini Gun. Hogg, Ian V., and John S. Weeks. Military Small Arms of the 20th Century. 7th edition. Iola, WI: Krause Publications, 2000. 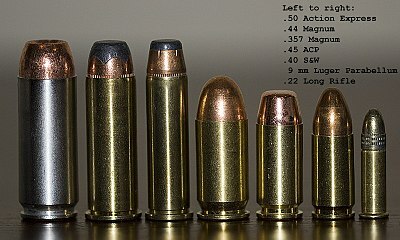 Ballistics By The Inch testing of handgun cartridges and relationship between barrel length and velocity.